Computer Problems? Need it fixed fast and for an affordable price? Dans Computer Repairs - Computer Repairs Mt Gravatt is the company to contact for all your computer repair needs in Taringa. Dans Computer Repairs is Australian owned operated company that has been repairing computers in Mt Gravatt since February 2010. At Dans Computer Repairs we don’t just focus on the cost, it’s all about the service provided. We want our customers to feel like they have received the best computer repair solution and value for money in Mt Gravatt. Once Dans Computer Repairs - Computer Repairs Mt Gravatt have fixed your computer problems, if the issue occurs again you’ll be shown tips to prevent it in the future so there's no need to call someone out for the same problem. Why Choose Dans Computer Repairs in Mt Gravatt? Dans Computer Repairs - Computer Repairs Mt Gravatt promise to provide a quality service, which is fast, cost effective and efficient for all your computer repairs in Mt Gravatt. With our computer repairs once it’s fixed, it’s fixed for good. For first class repairs, contact Dans Computer Repairs today to discuss your options or to organise a quote from our Mt Gravatt team. 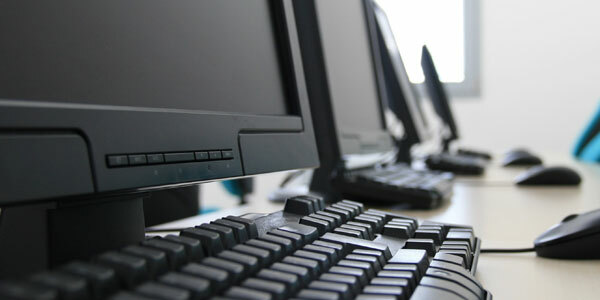 Click Here for more information about our Computer Repairs services in Mt Gravatt.